We are committed to offering our valued clients personalized customer service, comprehensive medical care and advanced technology. Wellness visits, vaccinations, heartworm prevention, flea and tick control, nutritional management, parasite prevention and treatment, senior and palliative care and more. Preventive and diagnostic blood work, digital radiographs, dental radiographs and more. Dental cleanings and extractions, mass removals, spay and neuters and more. 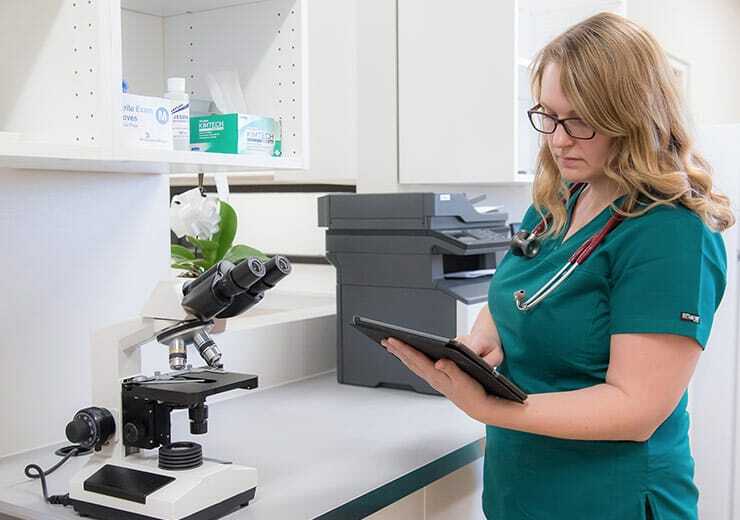 As part of our first-rate customer service approach, we guarantee that one of our Veterinary Technicians or assistants will be with your pet for every step of your visit. Contact us to schedule an appointment today. 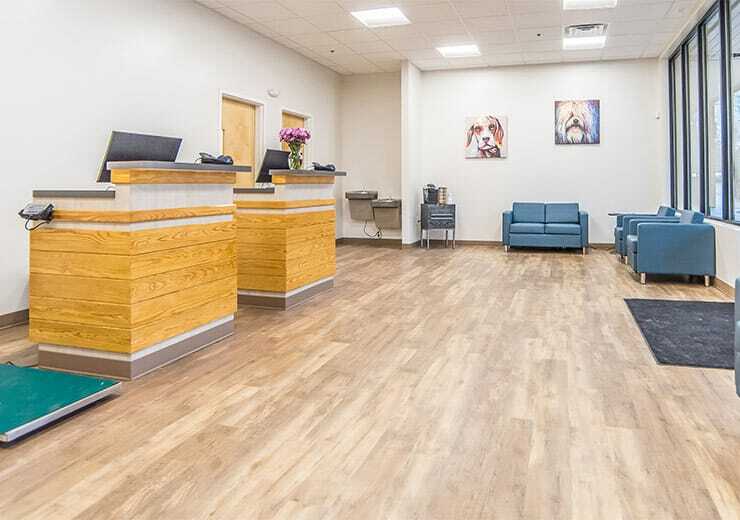 Recognizing the need to bring additional customer service-focused and modern veterinary care to an expanding community, Dr. Ghneim and Vets Pets opened Oak Heart Veterinary Hospital at Longview in December of 2018. Into 2019, Oak Heart Veterinary Hospitals will continue to grow with the addition of two additional veterinary hospitals at South Saunders and Dixie Trail.